Here is where I’ll be soon. I’d love to meet you in person! If you are a book club, bookstore, library, workshop or other association interested in scheduling an appearance (either in person or via Skype), please send me a note. Yellow Springs Mystery Book Club Event—Open to the public! 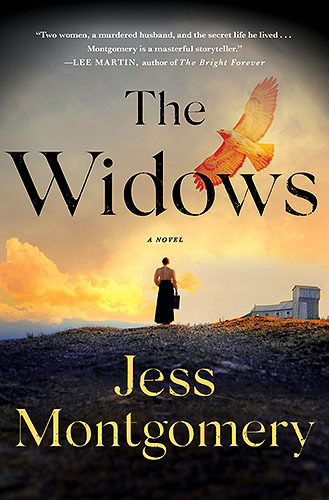 Contact Jess for your book club visit! April 27, 10:30 a.m.-5:00 p.m.
September 15, 10:30 a.m.-5:00 p.m.
Hors d’ouevres, presentation, reading and Q&A—Open to the public! Sign up to receive occasional newsletters from Jess with all the latest news. After you sign up you will receive a confirmation email. You must click on the link within the email to confirm your interest. Note: this is a private list—your email address will not be shared, and you can always easily unsubscribe at any point. Everyone who signs up gets bonus material from the book!